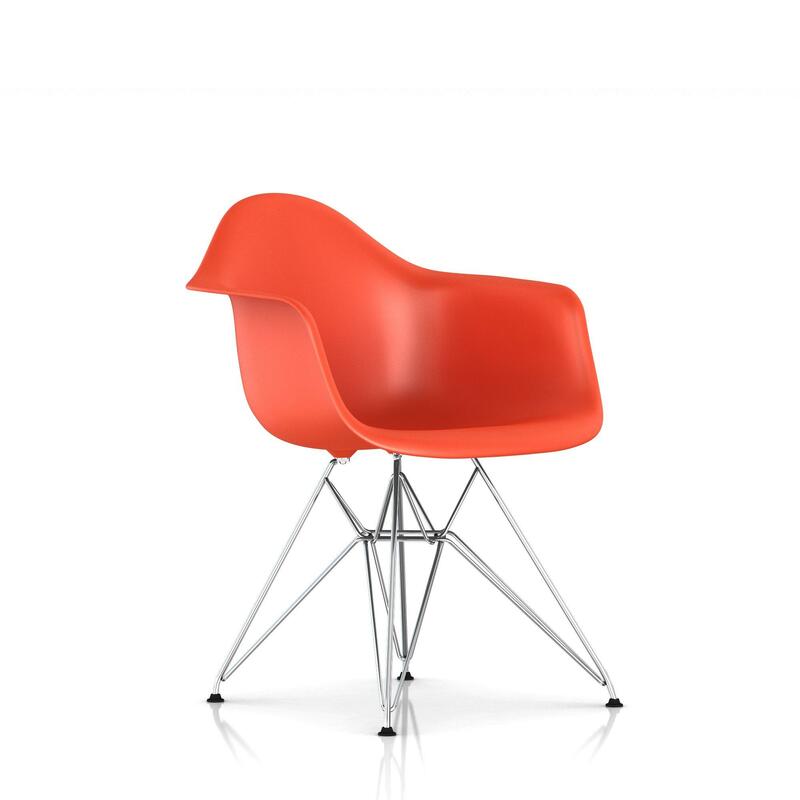 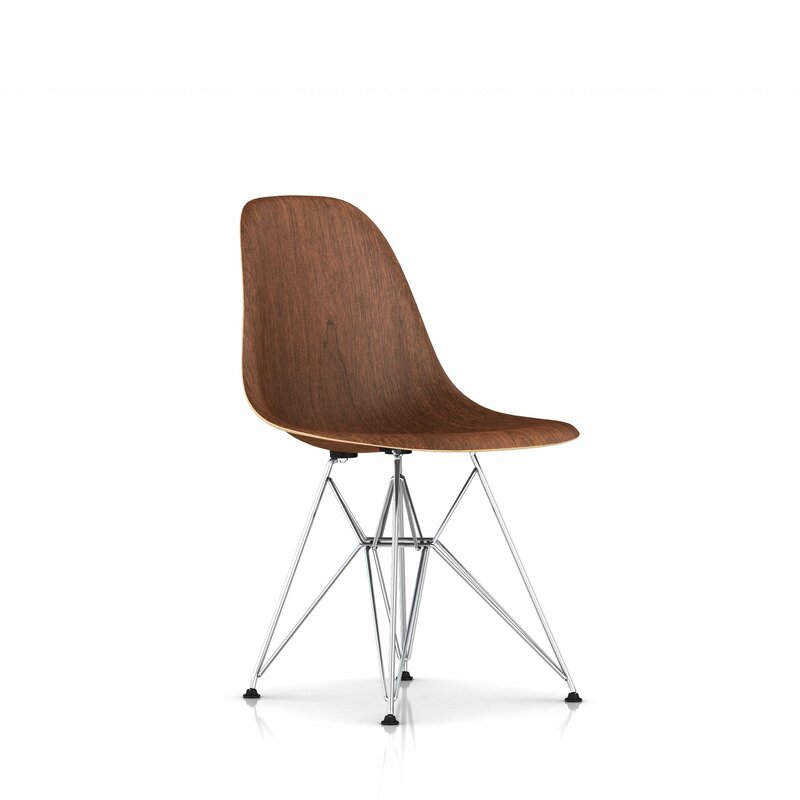 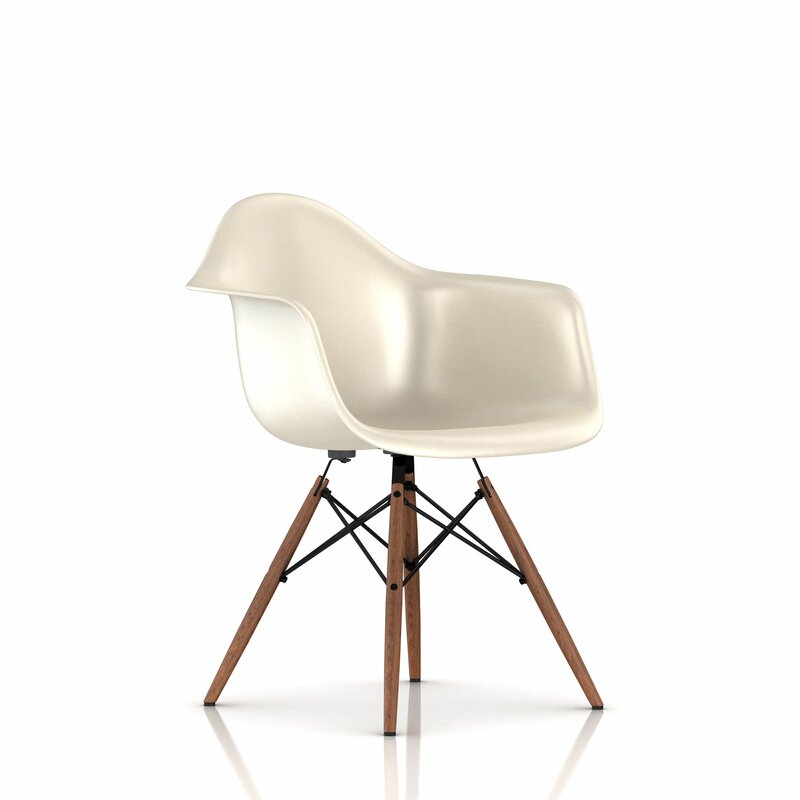 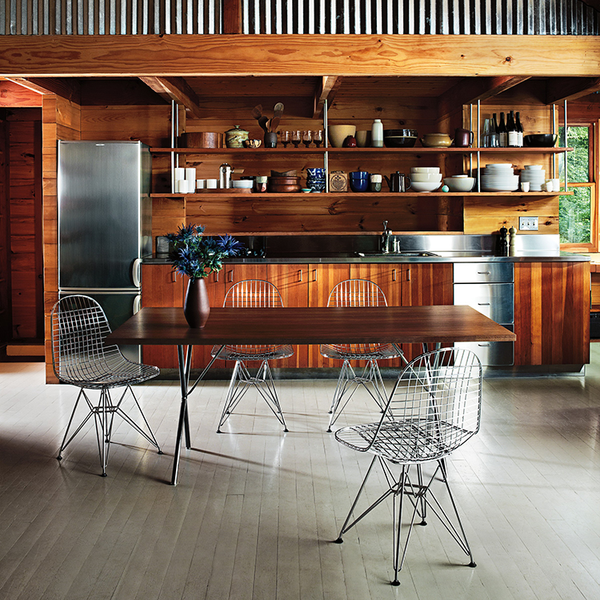 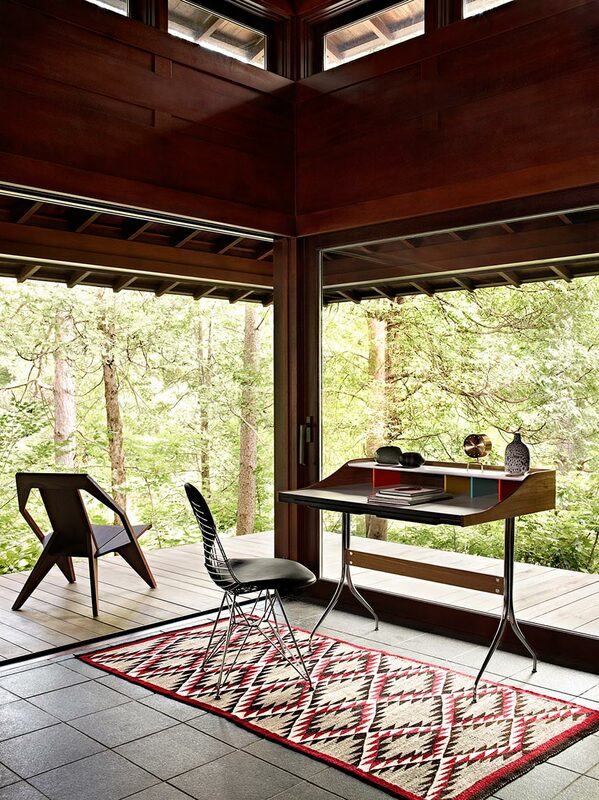 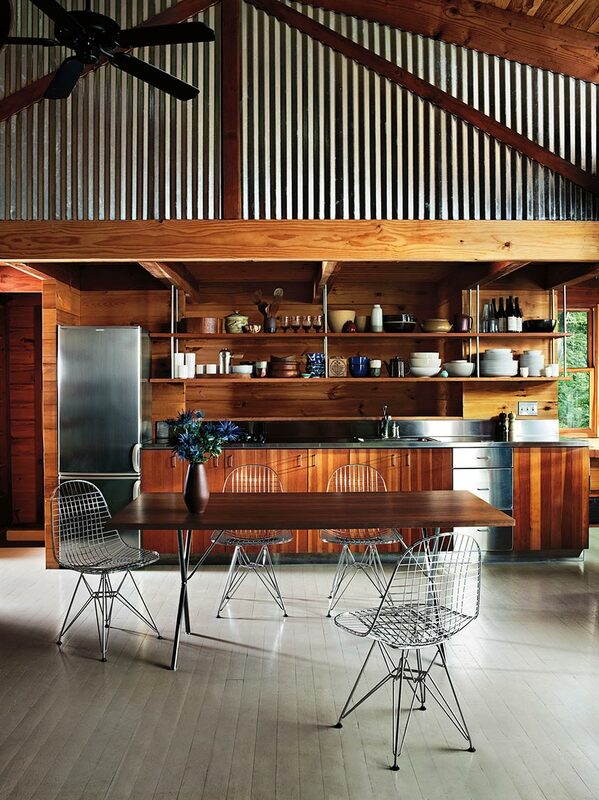 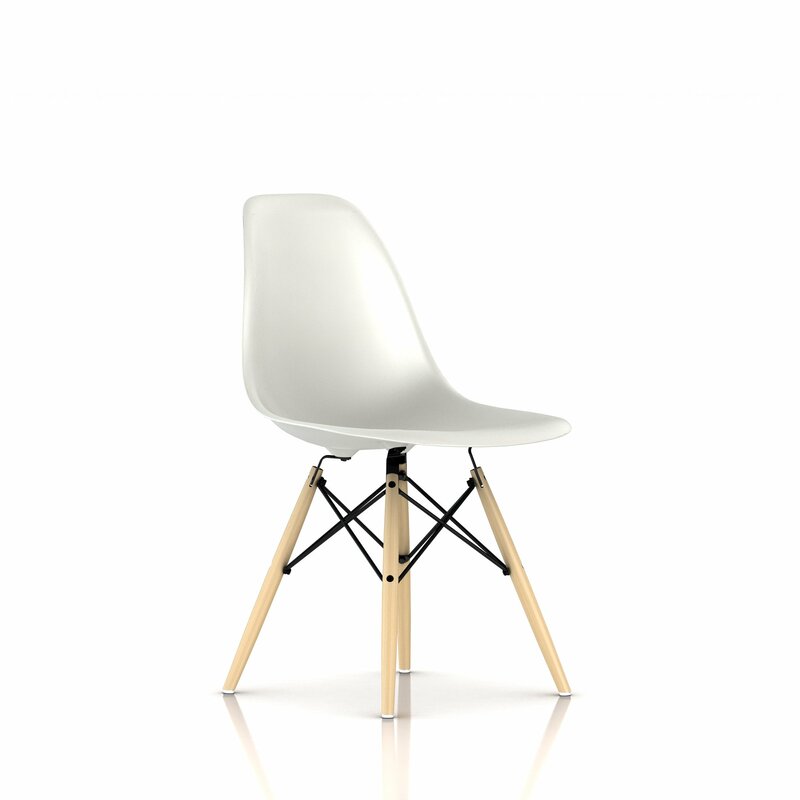 The Eames Wire Chair is a unique iteration in the evolution of Charles and Ray's pursuit of a one-piece seat shell. 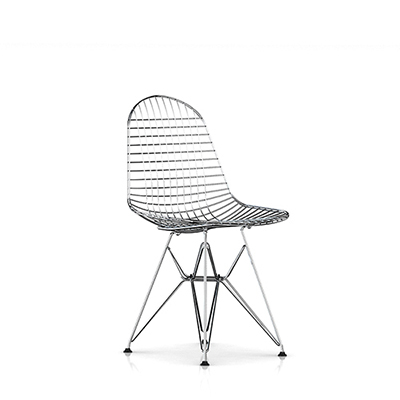 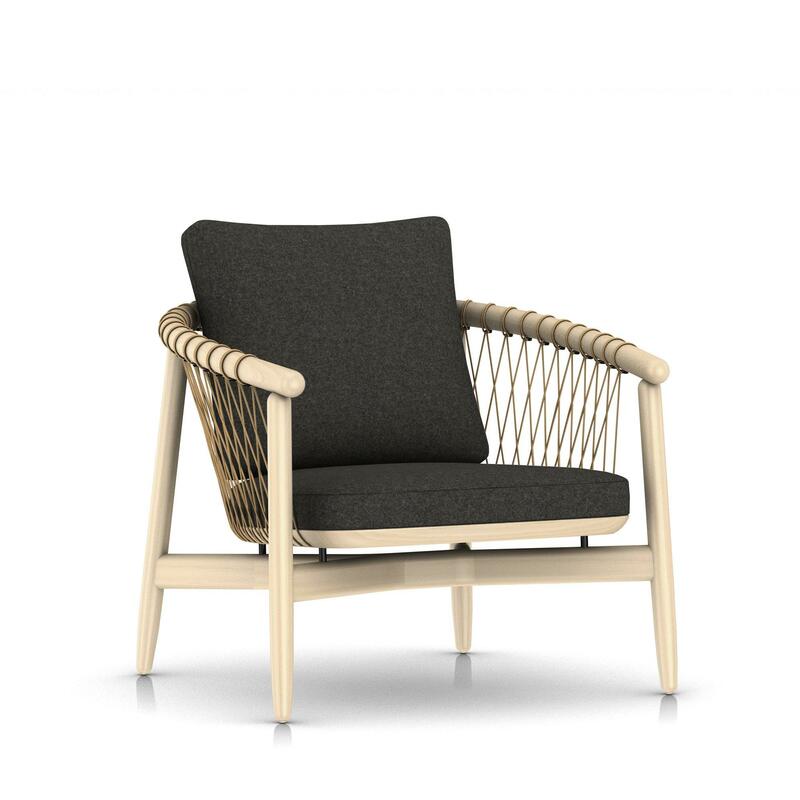 The woven wire seat was inspired by dress forms. 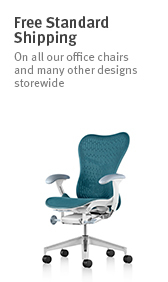 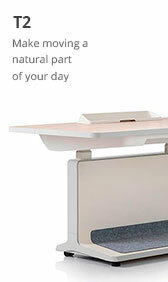 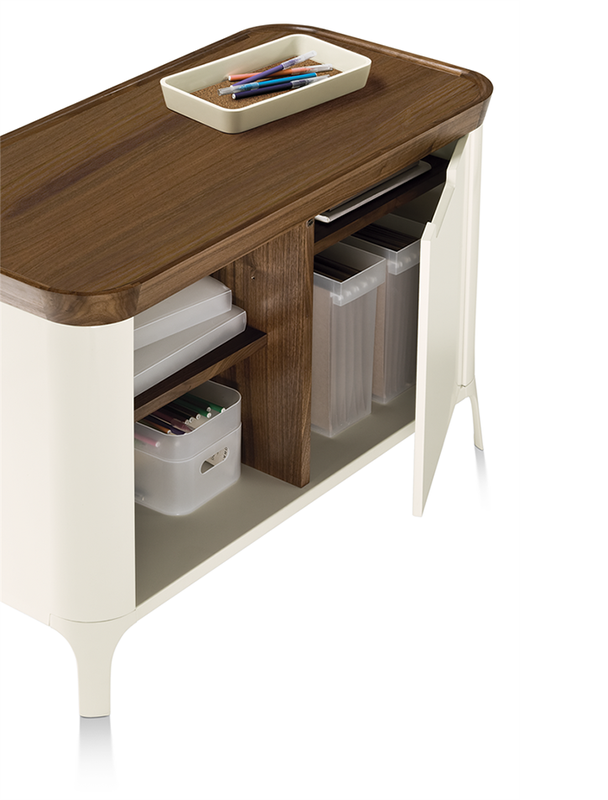 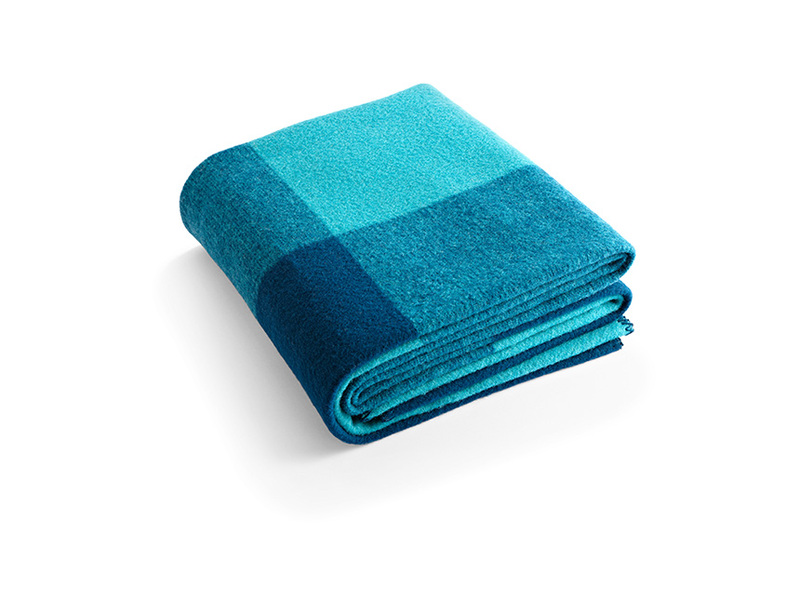 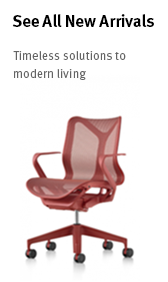 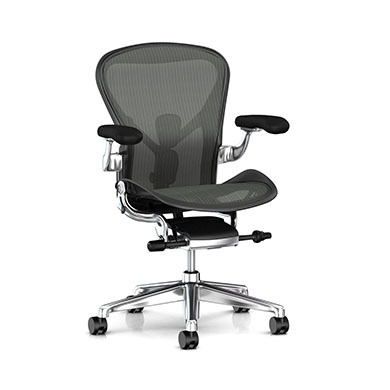 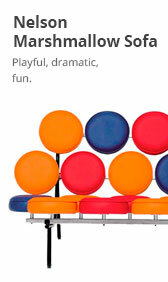 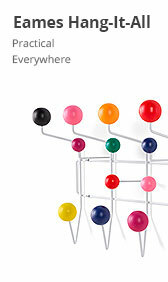 Its patented design maximizes both lightness and strength, and complements the "Eiffel" base.